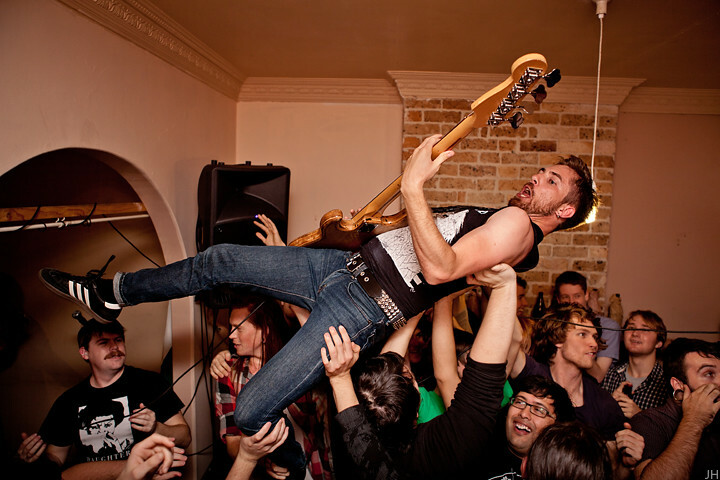 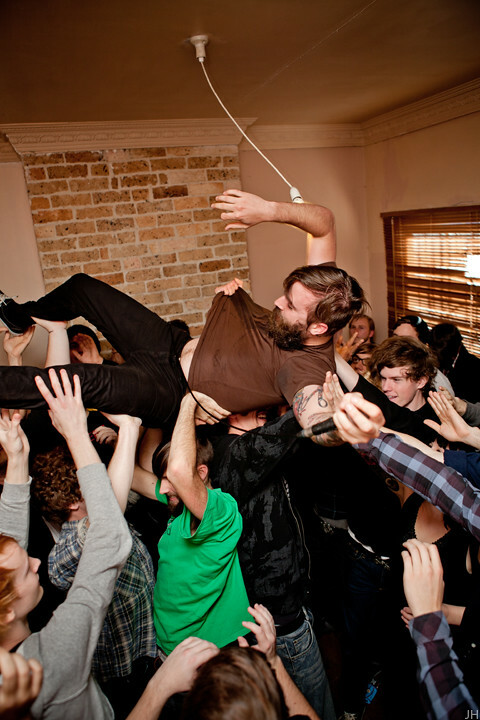 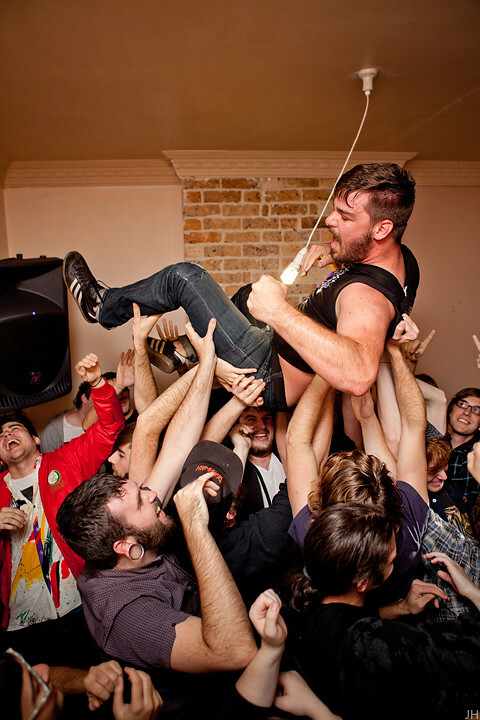 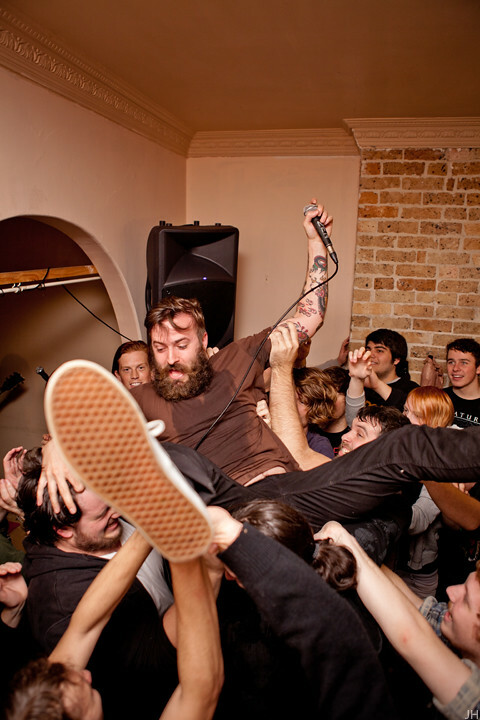 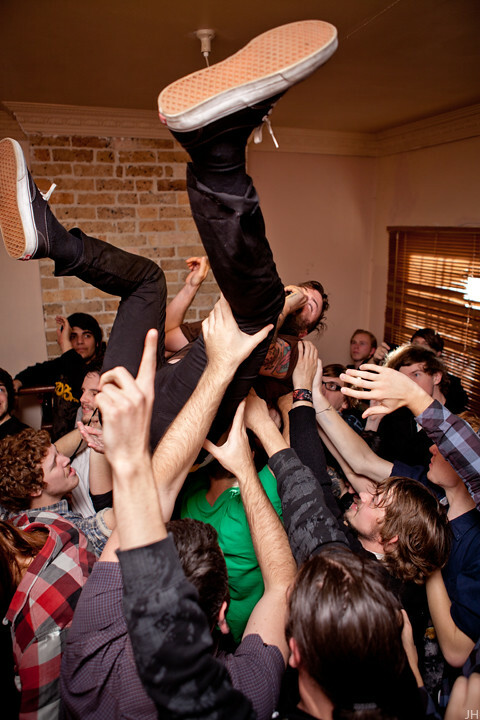 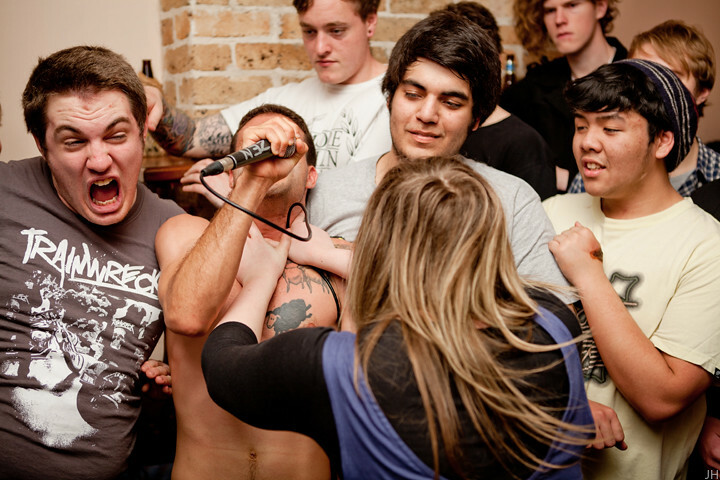 A few more photos from the Dangers Graf Orlock house show in Sydney back in June. 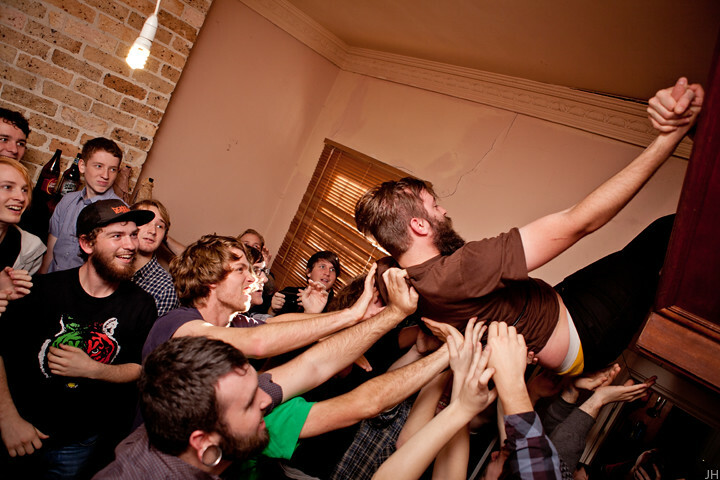 Some video of this show was in a previous post. 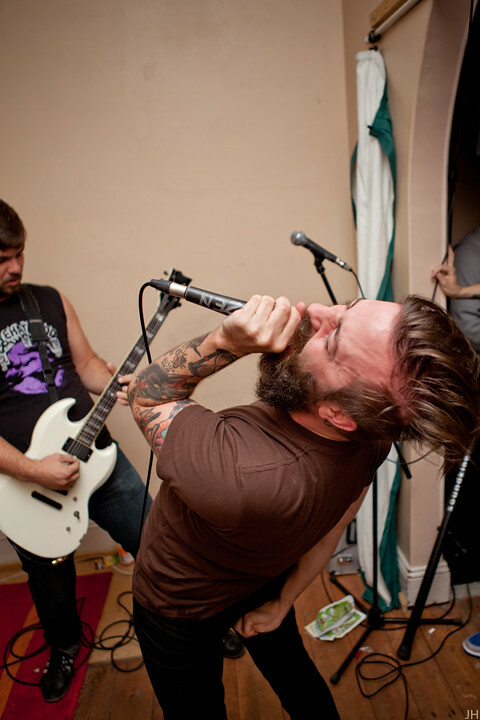 And these were the original two I had put up soon after the show.